Keidanren and Rengo have agreed to limit monthly overtime to 100 hours during busy periods as Japan seeks to change its deep-rooted culture of working long hours. Experts say 100 hours of overtime in a month can still have serious health consequences, but the agreement is seen as a step toward broader labor reform under Prime Minister Shinzo Abe. Abe met with the chiefs of Keidanren, the nation’s biggest business lobby, and Rengo, otherwise known as the Japanese Trade Union Confederation, and asked them to settle for “less than” 100 hours. In response, Keidanren Chairman Sadayuki Sakakibara expressed willingness to examine the proposal. Excessive work hours have become a huge issue after the suicide of an overworked employee at advertising agency Dentsu Inc. The government plans to step up efforts to revise the Labor Standards Law and stipulate for the first time that overtime should be capped at 720 hours a year, officials said. The current law states that work hours must not exceed 40 hours per week or eight hours a day, but employees can work longer if allowed by a labor-management agreement. The agreement between Keidanren and Rengo states that overtime should be limited in principle to 45 hours a month, or 360 hours a year, keeping with the stance taken by the Health, Labor and Welfare Ministry. The monthly limit can be exceeded six times a year but should be capped at 100 hours in any one month, according to the agreement. Keidanren pushed the 100-hour cap, while Rengo, the umbrella organization for labor unions, had demanded less. The government is considering including truck drivers and construction workers who are not covered by existing regulations, according to the officials. A major steel company that did not wish to divulge its name welcomed the move but expressed concern that adopting a uniform cap may cause “a significant impact depending on the industry or business,” a company official said. An information technology firm that also wished to remain anonymous called for applying the restriction flexibly, as it often sees overtime hours increase sharply when clients ask for immediate action. 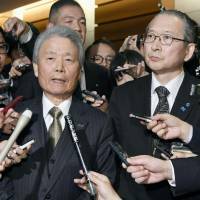 Ryo Sasaki, a lawyer who works with a legal team that represents employees who say they were exploited, criticized the agreement, calling it “insufficient.” He said 100 hours of overtime is considered enough to lead to karoshi, or death from overwork. 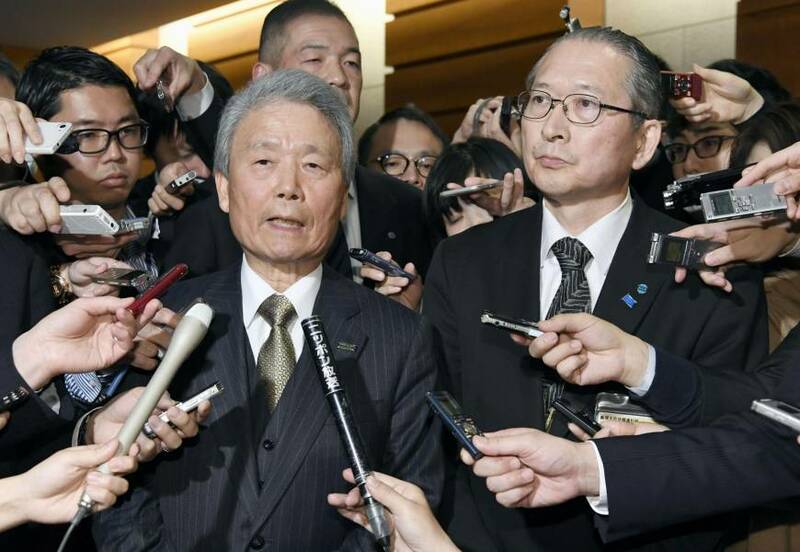 “The government’s move to urge the labor-management side to agree on a 100-hour cap of monthly overtime contradicts its stance to curb long working hours under its labor reform,” Sasaki said. “Keidanren should have made concessions as it is forcing employees to work for long hours,” he said, adding that Rengo also should have done more. “I want them to continue reviewing the cap of overtime hours, not putting an end to the effort,” Sasaki said. Economic analyst Takuro Morinaga said the 100-hour cap is likely to help reduce long working hours. Still he said, that is not the biggest problem as far as overtime work is concerned.